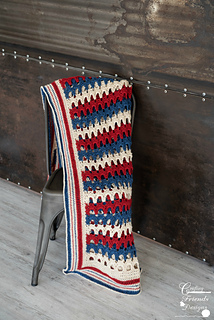 Bring warmth and comfort to your home through the rustic colors of the Patriotic Archway Throw crochet pattern. 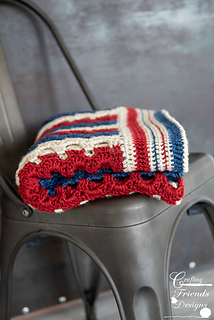 Display a bright and cheery throw in any room by using rainbow colors to make your desired size blanket too! 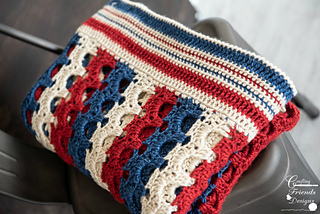 No matter what colors you choose, you’ll enjoy working this crochet pattern. 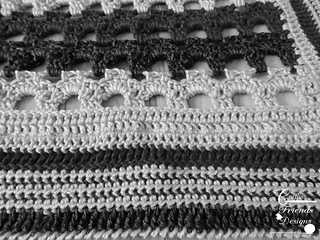 It is ILLEGAL to copy, share or upload this pattern to sites for others to access. This pattern is not to be used for educational purposes. 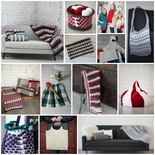 You are welcome so sell finished items you crochet using this pattern. 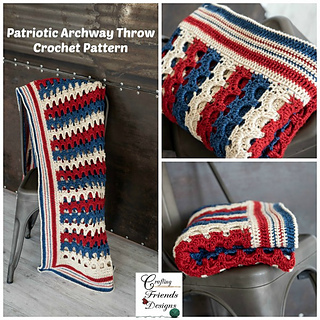 If you have any questions when working this pattern, please email Kate at craftingfriends4you@yahoo.com for customer support.